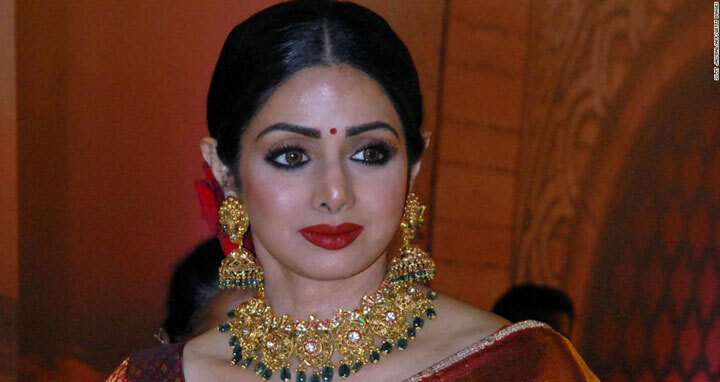 Dhaka, 26 Feb, Abnews: Bollywood actress Sridevi died due to accidental drowning. Dubai Police released the forensic report on the 54-year-old’s death confirming the matter. They added that ‘Dubai Police has transferred the case to Dubai Public Prosecution, which will carry out regular legal procedures followed in such cases’. Sridevi was in the United Arab Emirates to attend the wedding ceremony of Mohit Marwah.